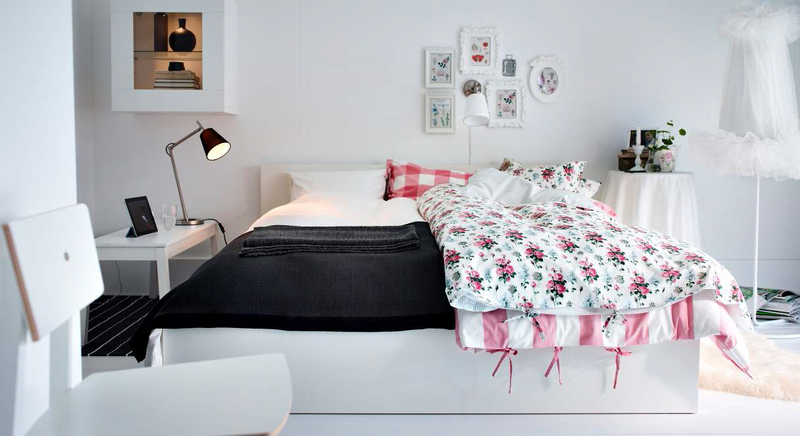 A tiny bedroom can be nice and cozy, but it can also be a bit of a storage nightmare. 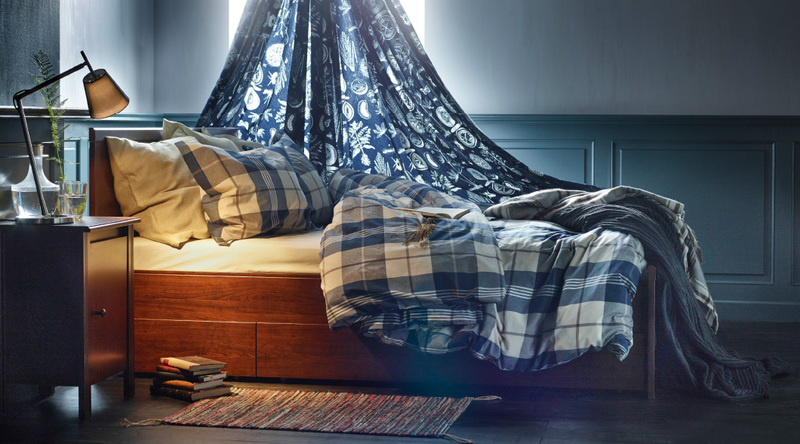 How do you squeeze everything you need into a room that’s barely big enough for a bed? 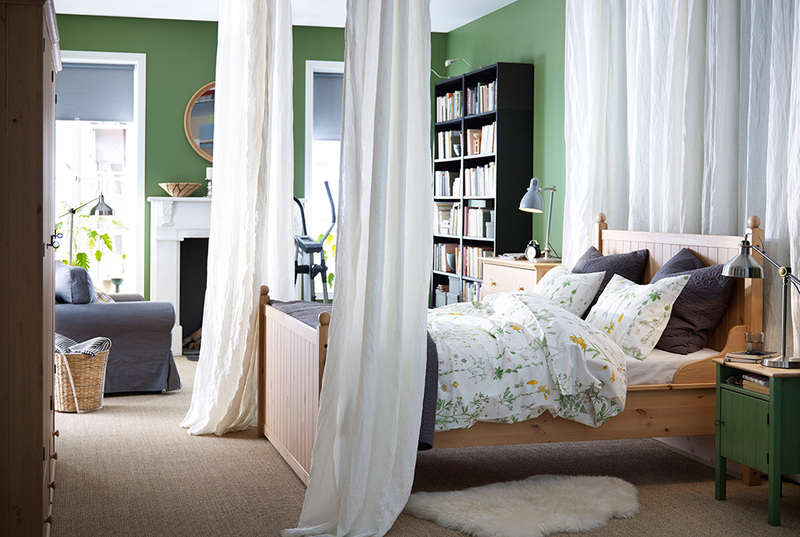 Originating as it did in Europe, where tiny apartments abound, IKEA knows a few things about small bedrooms. 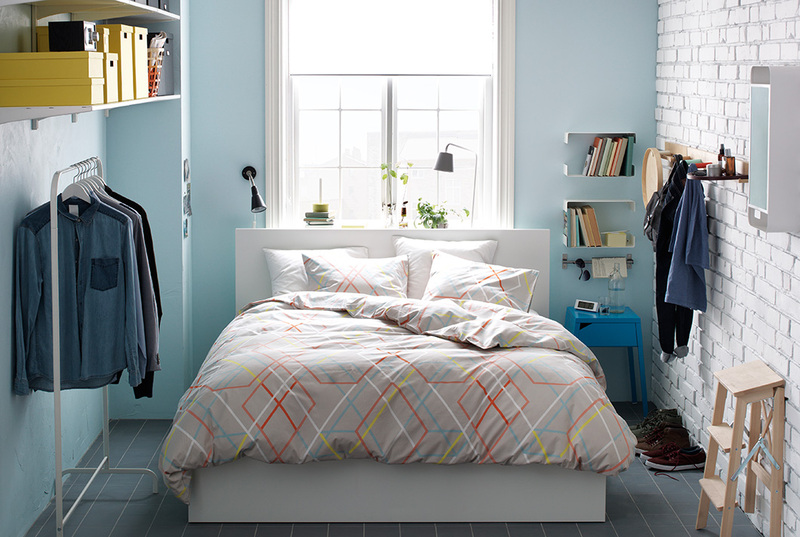 Here are 29+ IKEA picks for your tiny sleeping space—some specifically designed to solve small-bedroom woes, and others that just happen to be perfect for smaller spaces. 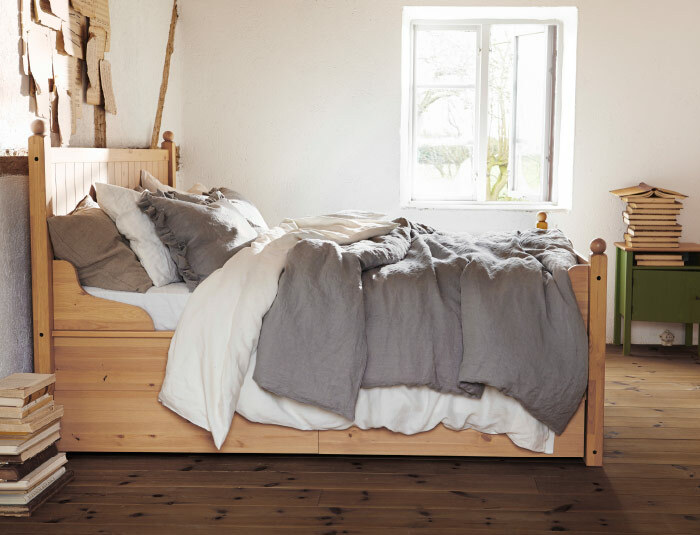 A bed that’s so comfy and cozy you never want to get up, a nightstand that’s always there to keep your phone within arm’s reach, a super comfortable mattress and pillows with lots of character. 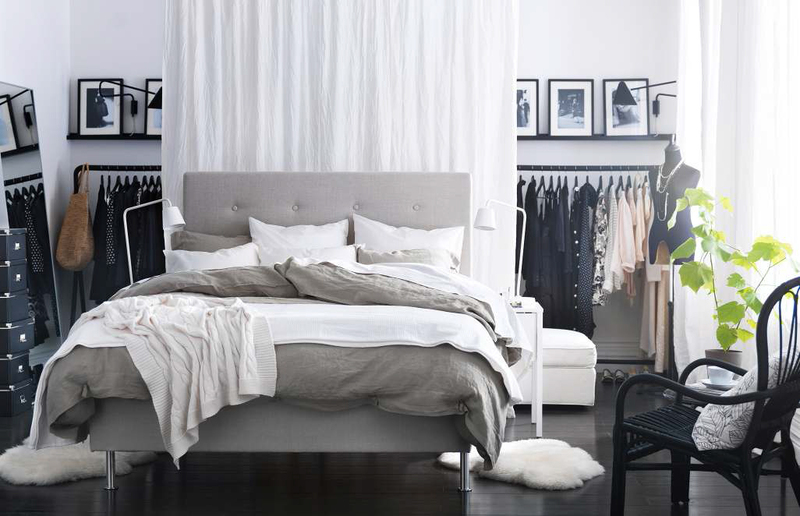 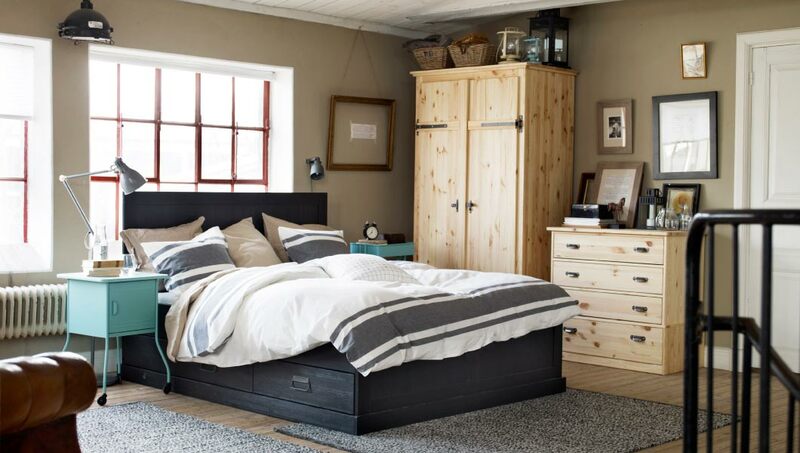 These are the ingredients you need to create the perfect design and Ikea bedrooms know exactly what to offer you.